Custer will make his eighth NASCAR appearance at the half-mile oval. 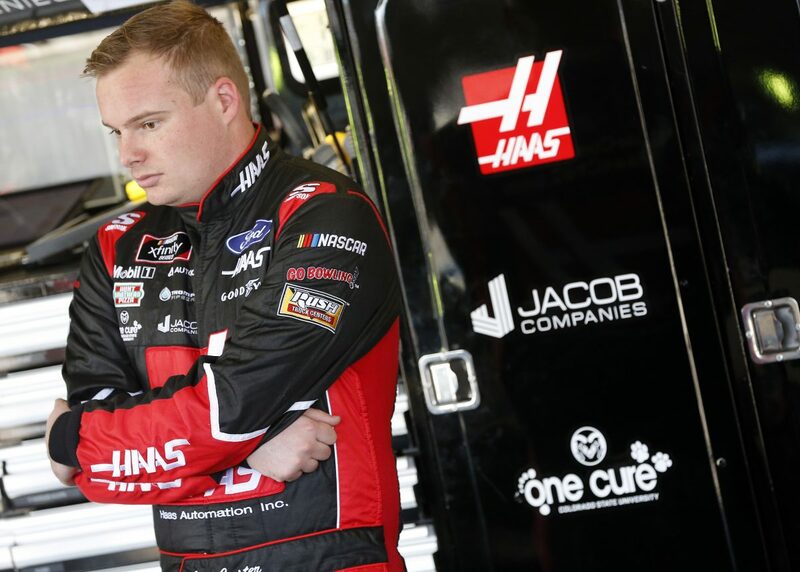 He has four previous starts in the NASCAR Xfinity Series and three starts in the NASCAR Gander Outdoors Truck Series. Custer has three consecutive top-ten finishes at Bristol Motor Speedway, highlighted by a fourth place finish in August 2018. Crew chief Mike Shiplett has 11 starts with six top-fives, seven top-10’s and two wins with the last coming in August of 2018. Click here for Custer’s career stats. Click here for Custer’s stats at Bristol Motor Speedway. Click here for photos of Cole. Click here for Custer’s infamous Bristol intro. Haas Automation, Inc., is America’s leading builder of CNC machine tools. Founded by Gene Haas in 1983, Haas Automation manufactures a complete line of vertical and horizontal machining centers, turning centers and rotary tables and indexers. All Haas products are built in the company’s 1,100,000-square-foot manufacturing facility in Oxnard, California, and distributed through a worldwide network of Haas Factory Outlets that provides the industry’s best sales, service and support while offering unparalleled cost-to-performance value. You became a star with your intro at Bristol last year. Do you have something ready to top it this year?